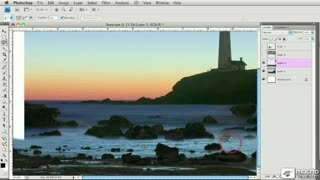 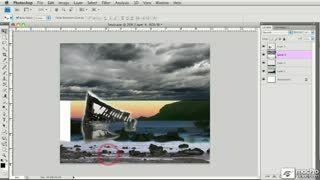 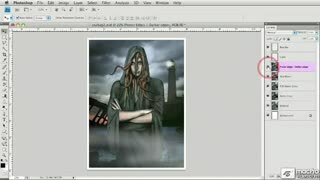 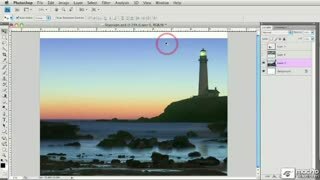 This Photoshop CS4 compositing tutorial will show you how to take photos from real life and morph them into wild and interesting phantasy images. 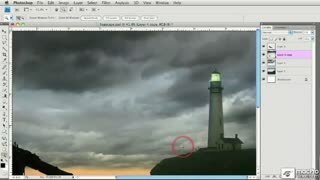 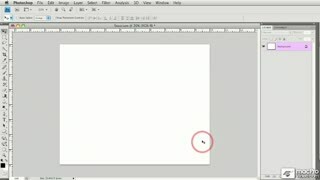 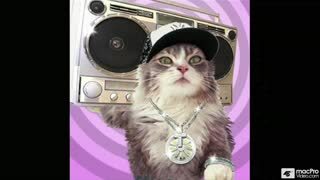 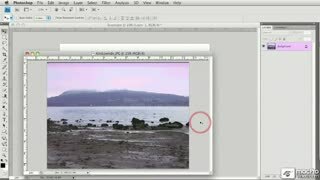 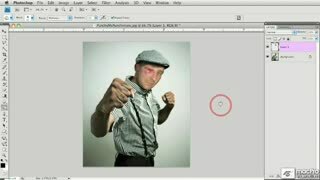 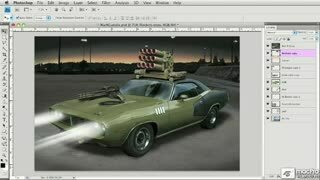 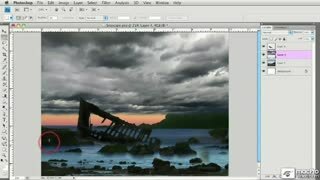 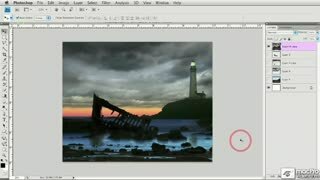 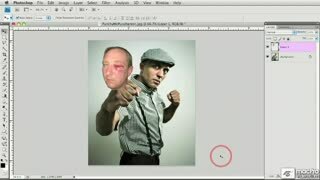 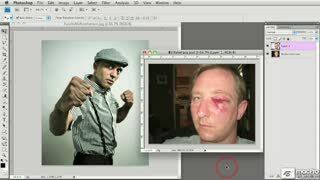 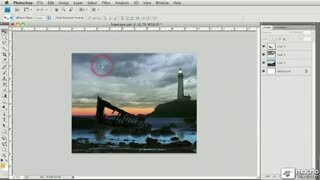 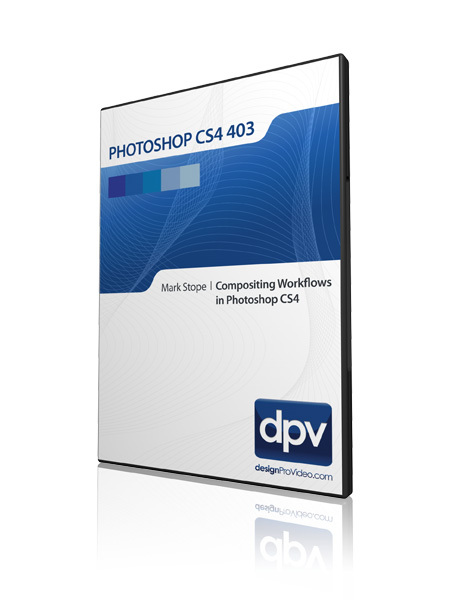 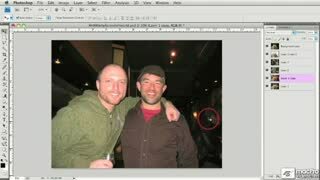 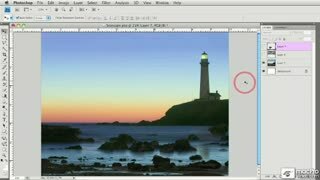 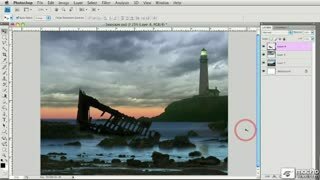 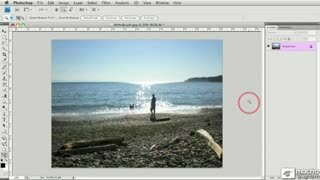 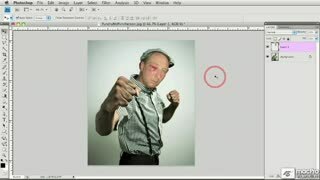 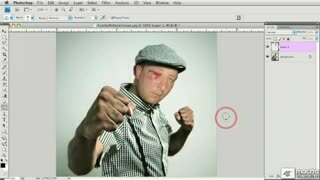 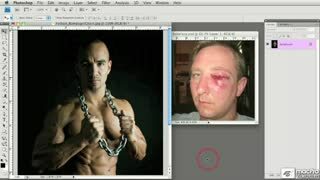 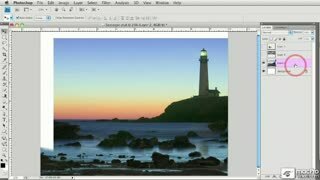 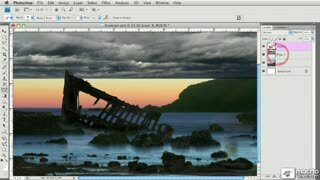 You'll learn how to select and blend images to create scenes that never happened. 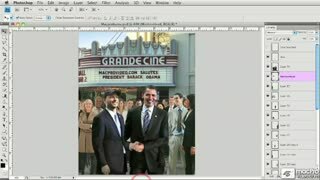 Along the way you'll learn how to choose photos for compositing, how to use Photoshop's tools to blend and morph images picture-perfectly, and also how to finally get that picture of yourself shaking Obama's hand ... Impress your friends and relatives - learn how to composite in Photoshop!